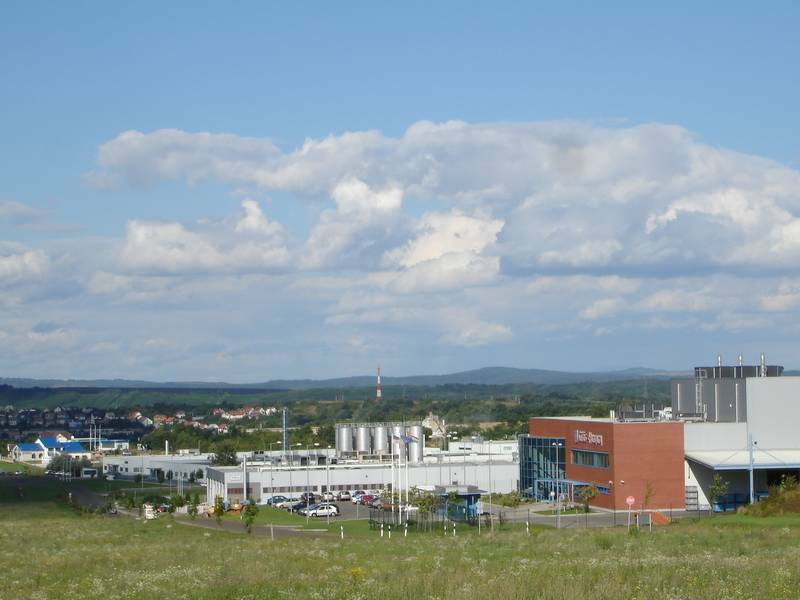 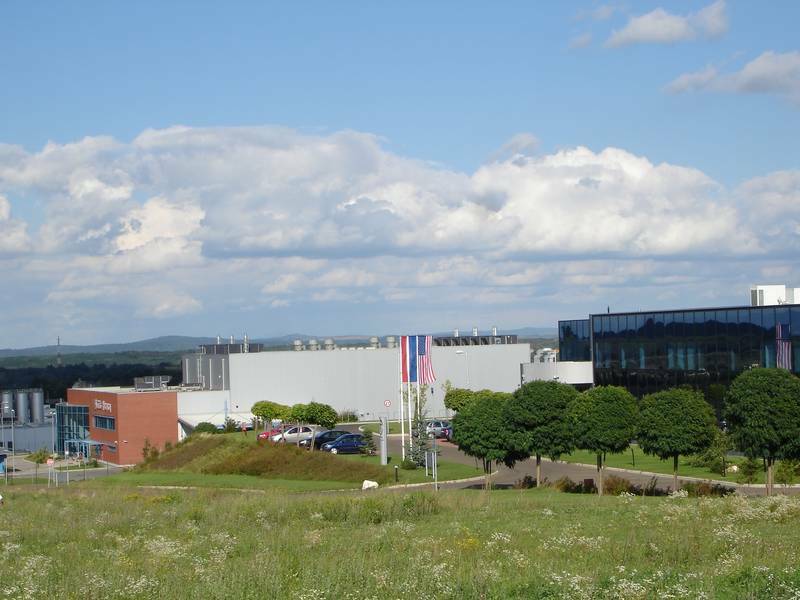 INDUSTRIAL PARK OF RÉTSÁG - Városfejlesztés Zrt. 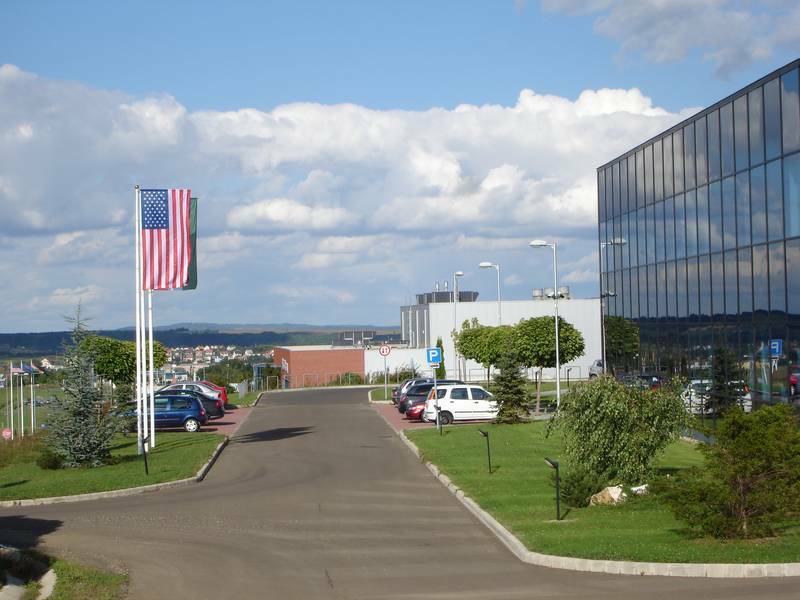 The Feasibility Study made by Urban Development Privately Held Corp. as part of the call for proposals entitled Industrial Park was made in October 2000. 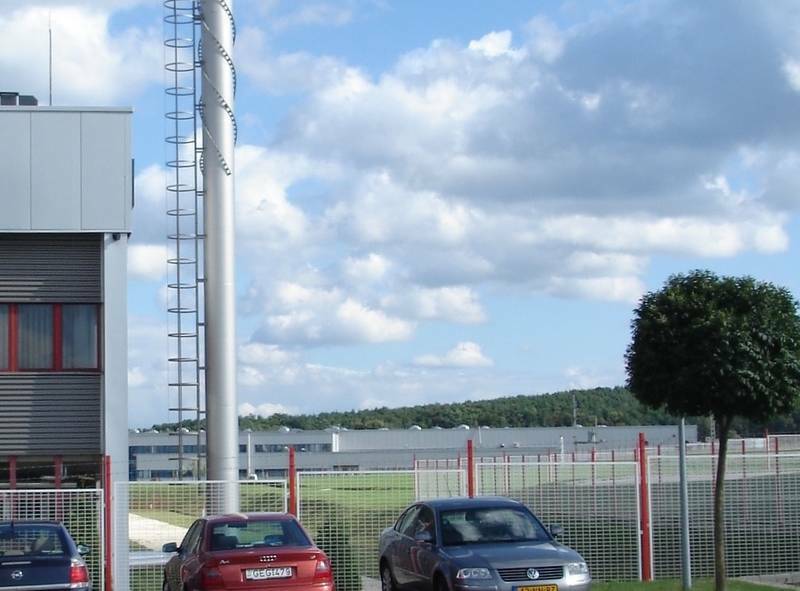 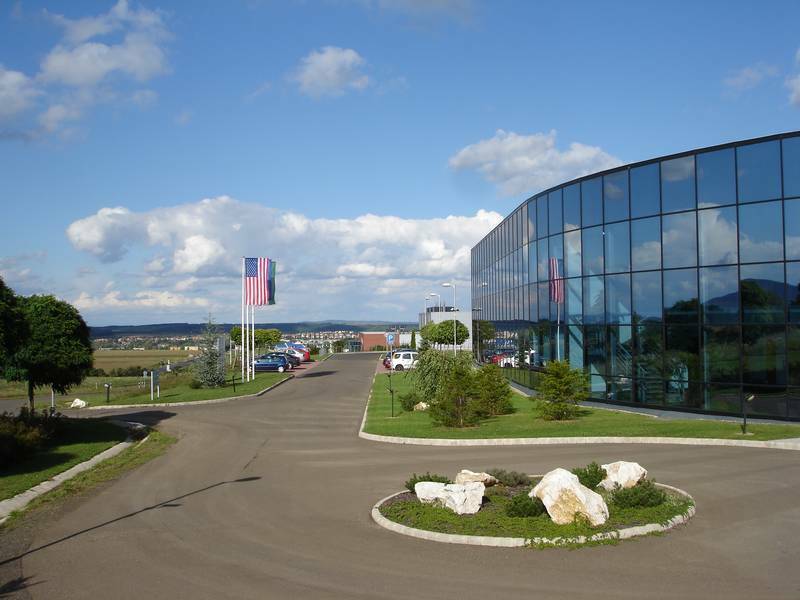 As a result of professional project management one of the most successful industrial park constructions was carried out in Rétság in the Region of northern Hungary based on the cooperation of the public and the private sectors. 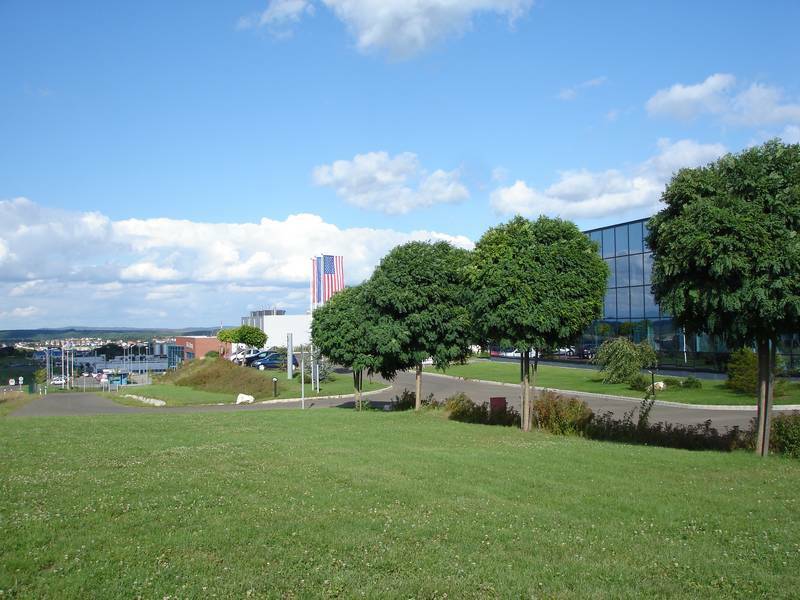 A crucial issue of the determined development activity was to receive the status of an Industrial Park, and the contribution of Urban Development Privately Held Corp. through the devising of the project and the Feasibility Study.